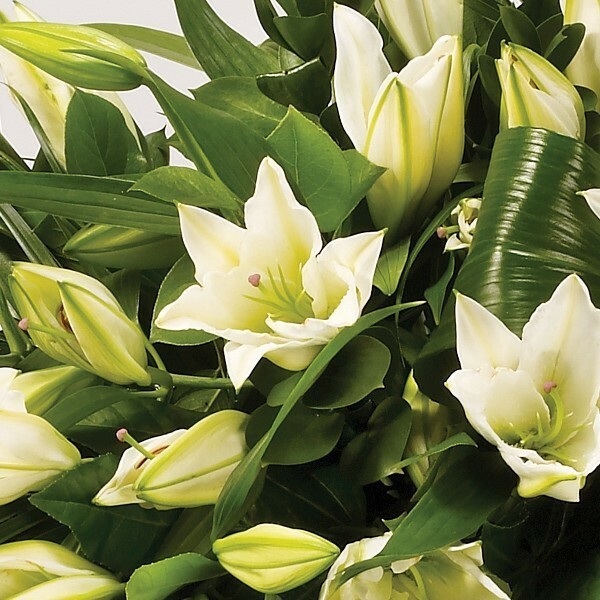 White Oriental Lilies are beautifully set off by an array of luxurious deep green leaves to create this simple but striking Lily Casket Spray. 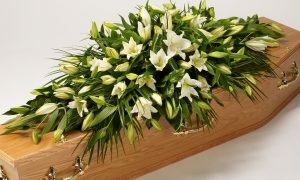 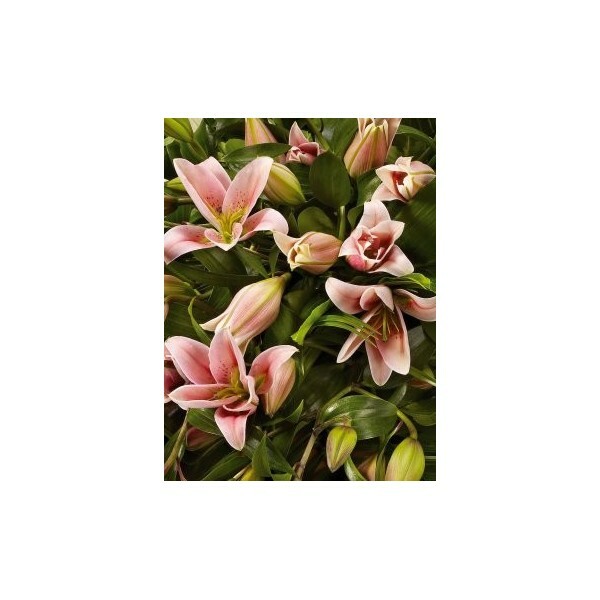 The lily casket spray can also be done in pink lilies or a mix of pink and white. 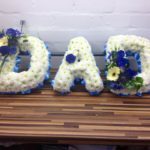 Please contact for more information please. 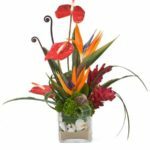 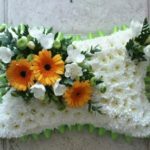 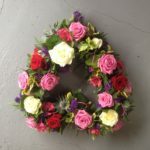 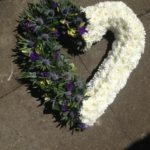 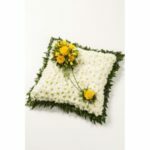 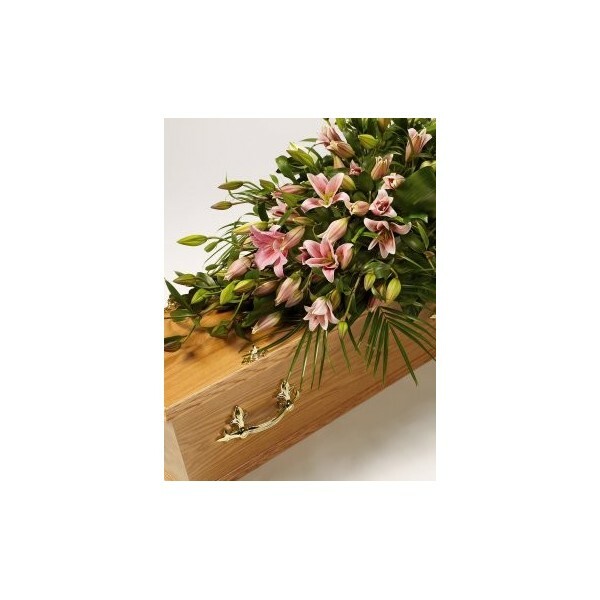 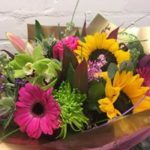 Funeral flowers and tributes will be delivered to the undertakers dealing with the funeral unless other wise stated.